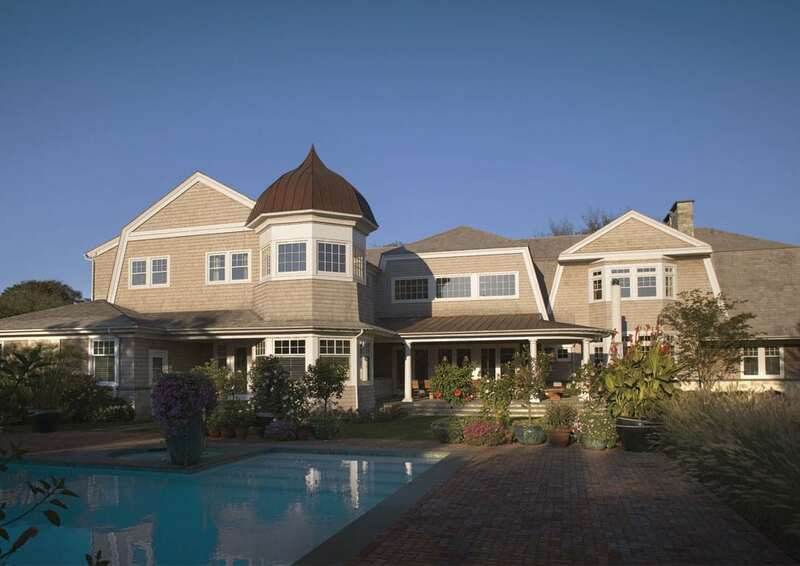 There is something exceptionally timeless about a shingle-style Hamptons home. Nestled in the dunes of Southampton, this is a crystalline example of Hamptons living at its best. This comfortable home is a wonderful example of how a modernist philosophy can be integrated with traditional style. 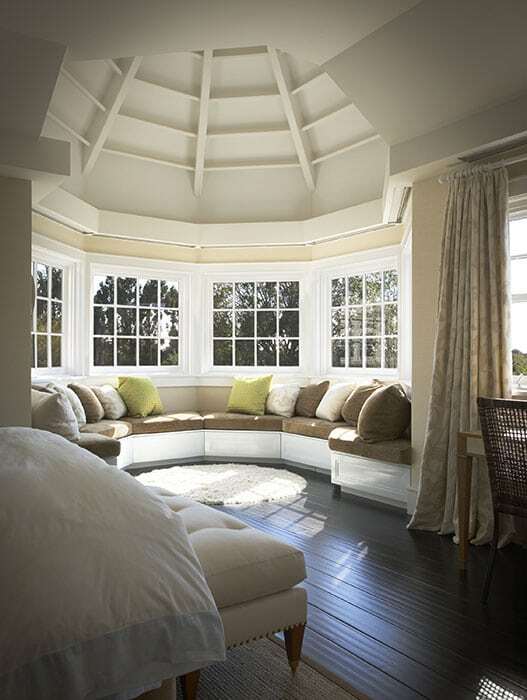 The great room is the centerpiece of the house. At 25 feet in height, it incorporates all the aspects that the architecture set out to achieve. Rich Brazilian walnut flooring is featured throughout the house. The catwalk serves as an aerial separation of space between the entry foyer and great room. The trace ceiling and beam work are intended to delineate varying heights throughout. 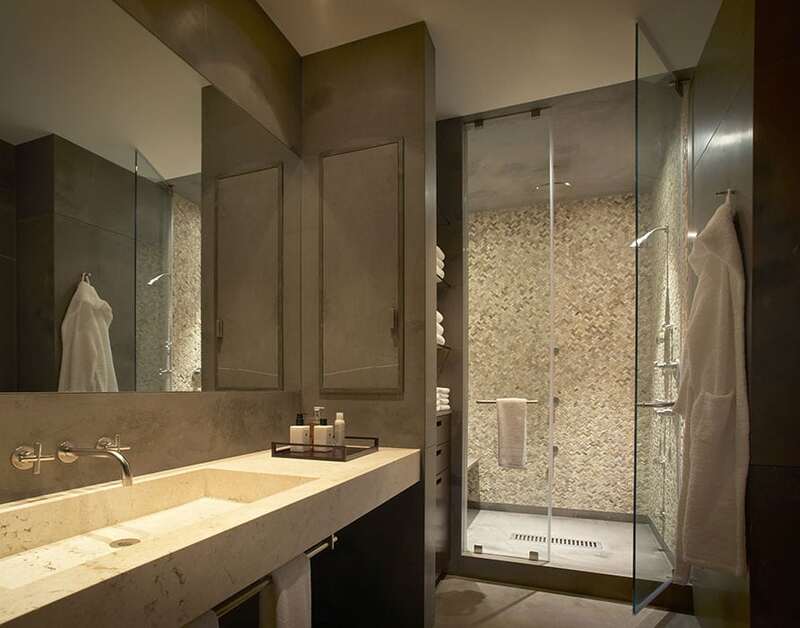 It also connects the master suite to the body of the house. 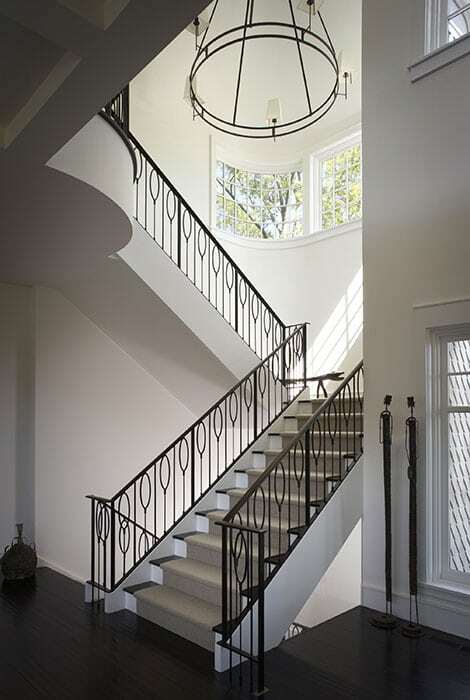 The railings, by Shelton Studios, were each made individually by hand and designed specifically for this home. 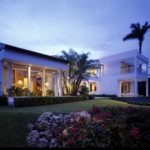 The architect designed vast amounts of open wall space and the palate was left neutral and warm to allow the owner’s vast art collection to be the punctual highlights in every room. 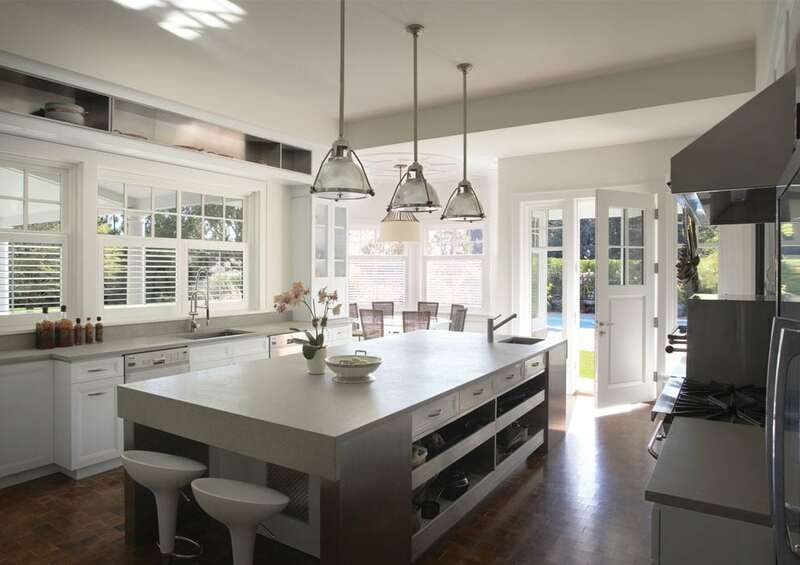 The kitchen features 4×4 ageless, end-grained birch block flooring, commercial grade appliances, including a salamander and Traulsen refrigerator, stainless steel drawers and accents, custom cabinetry, easy access to the outdoor areas, a lot of natural light, and a breakfast nook overlooking the pool. 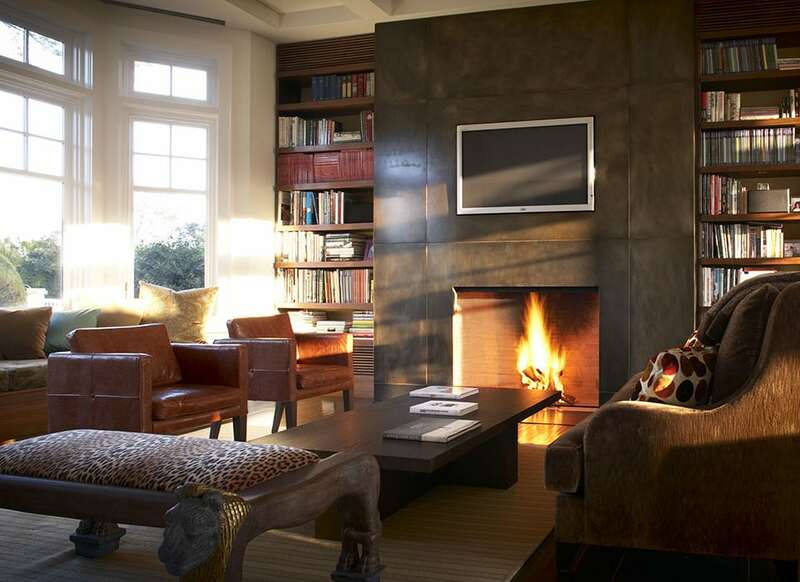 The oil hand-rubbed steel fireplace surround and mahogany built-in bookcases were custom designed for this library/den. The room layout was intended to be multi-purpose, a relaxing reading room and weekend workspace. 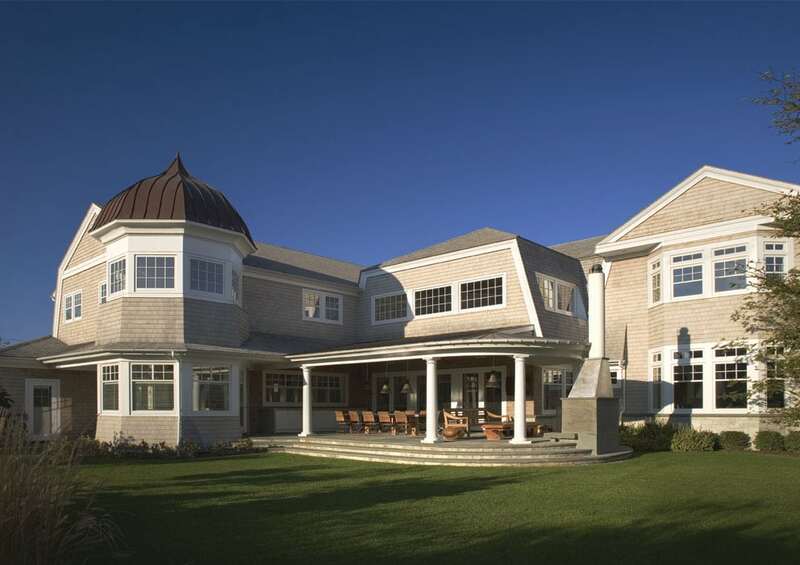 This home proudly exemplifies a shingle-style interpretation of a modernist retreat.